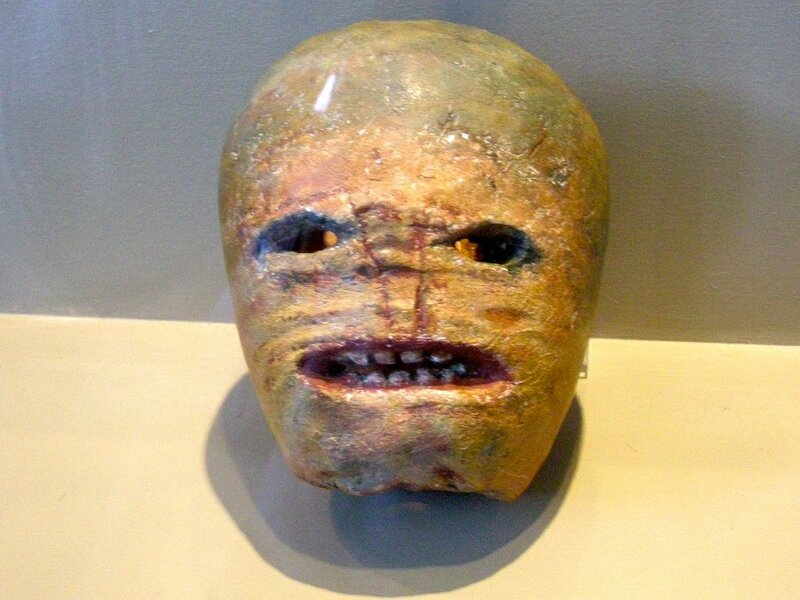 Seriously horrifying carved turnips are a great subject for a podcast right? No? Okay how about horror movies? Boy do we have opinions about horror movies. Many of them have fun gnostic interpretations. We chat about a bunch of them with horror movie aficionado and blogger Deacon John DiGilio.